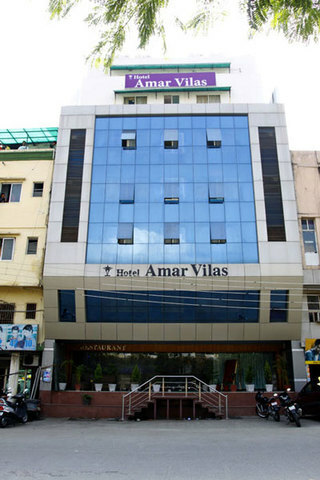 Hotel Amar Vilas, Bhopal is a sophisticated property which is an indulgent gateway for both leisure and business travellers. 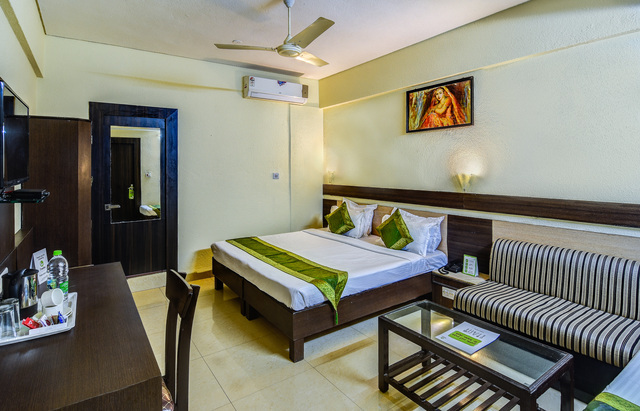 It is known for its elegant accommodation, delectable cuisine and delightful ambience. 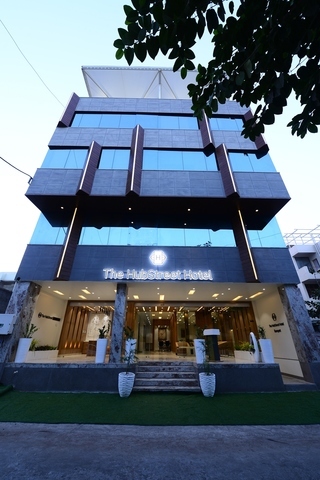 This hotel features an exceptional blend of pleasant design and contemporary comfort. 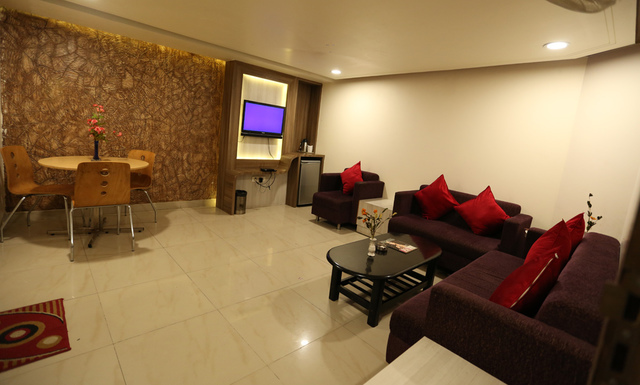 The friendly staff will always go extra mile to offer you a memorable holiday experience. 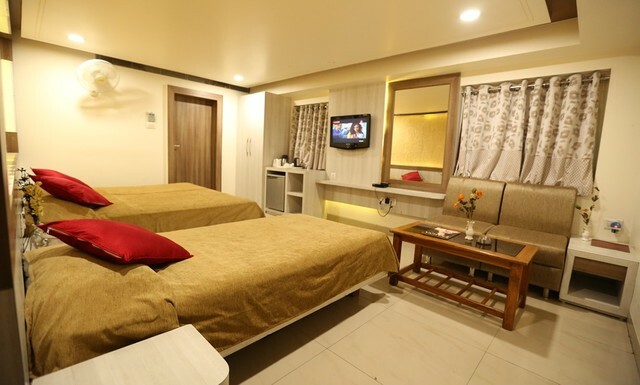 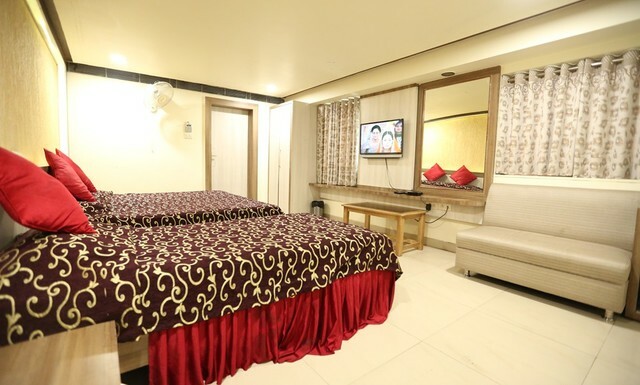 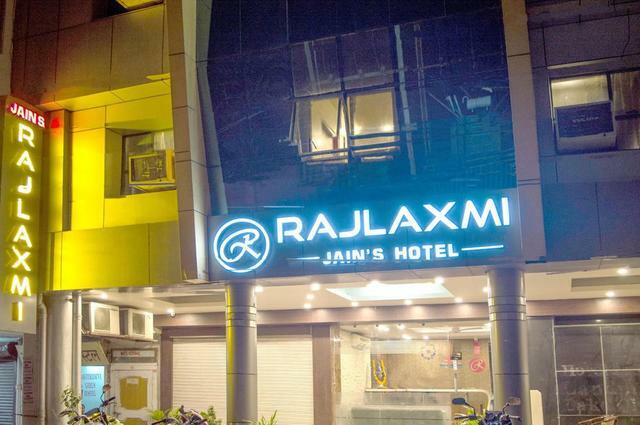 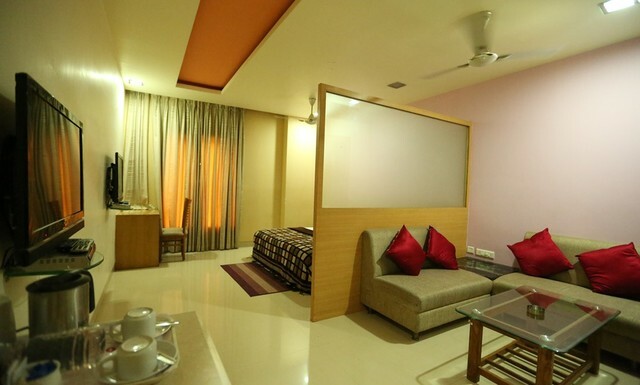 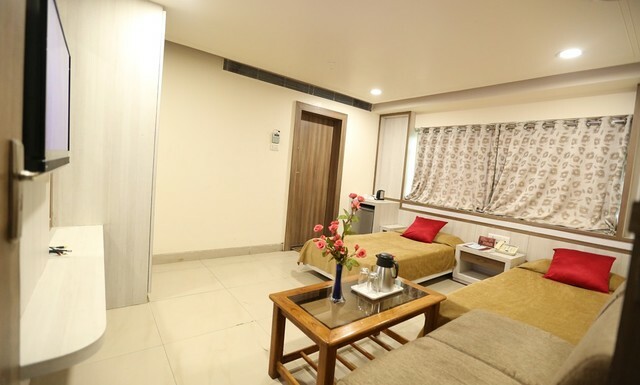 This hotel is located in the heart of the city, Maharana Pratap Nagar. 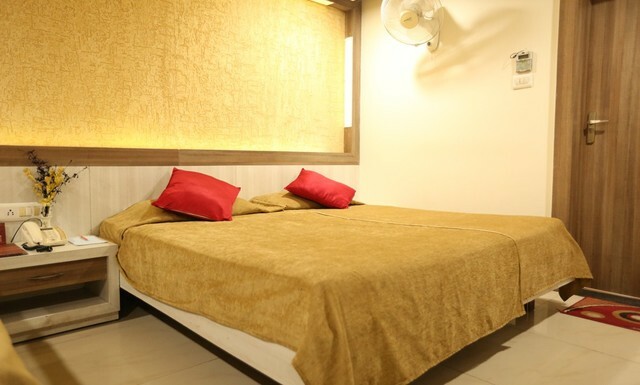 There are some places of attraction nearby like Moti Masjid (5.2km), Darul Uloom Tajul Masajid (240m), Bharat Bhavan (5.3km), Birla Mandir Museum (240m), TT Nagar Stadium (3.8km), Museum of Man (7.6 km), Van Vihar Zoological Park (7.7 km), Satdhara (45.9 km), Bhimbetka (40 km) and Sanchi (52 km). 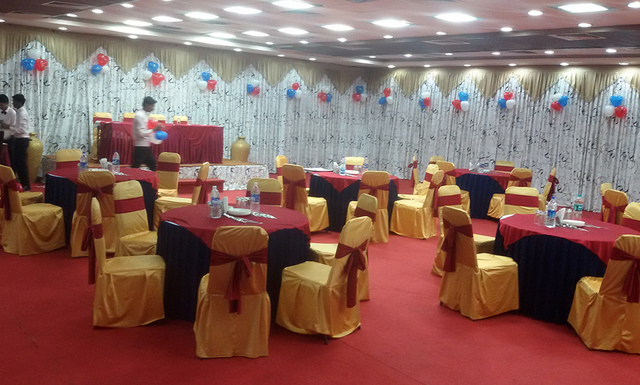 Hotel Surendra Vilas features a wide range of facilities which includes restaurant, bar, conference hall and banquet hall. 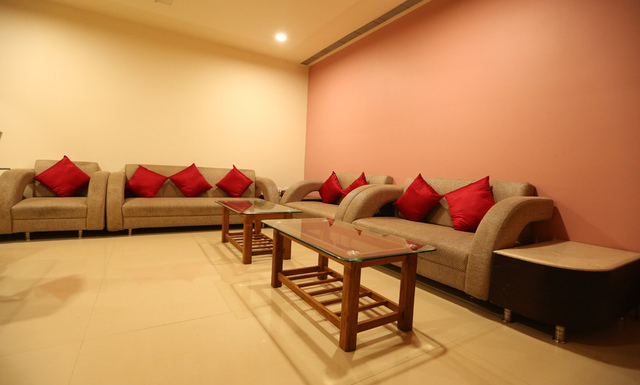 The multi cuisine restaurant serves a choice of Indian, Continental and Chinese cuisine. 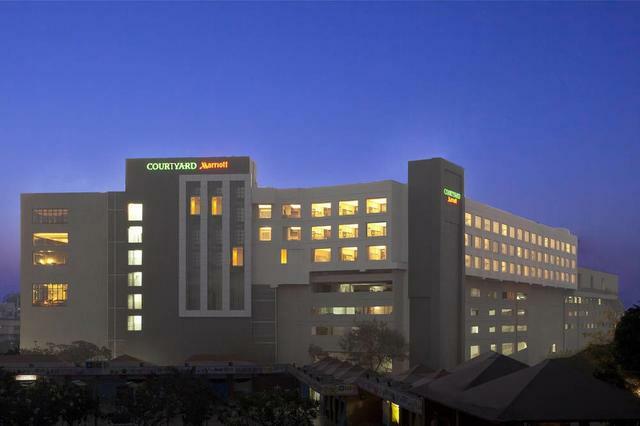 They provide a conference hall with state of art facilities to make a mark in corporate meetings. 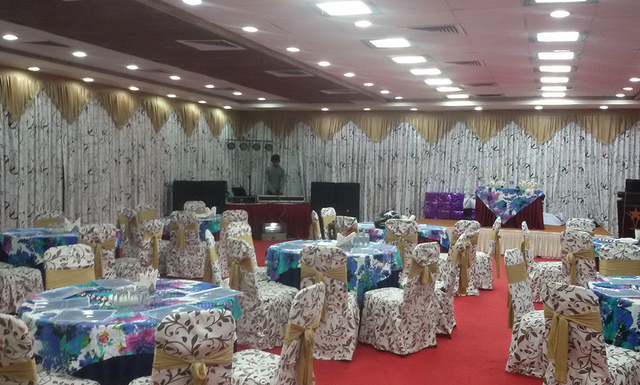 There is a versatile banquet space which is ideal for weddings and other functions. 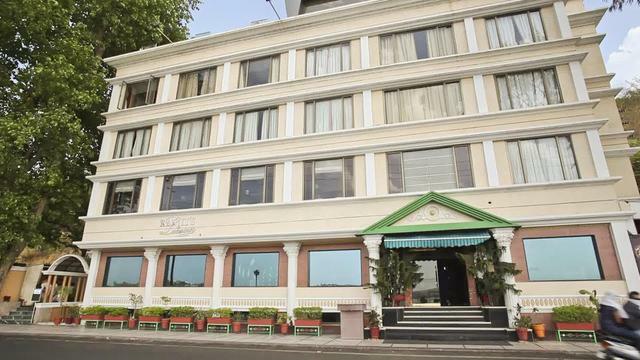 This hotel provides an elegant bar which is well stocked with the finest drinks. 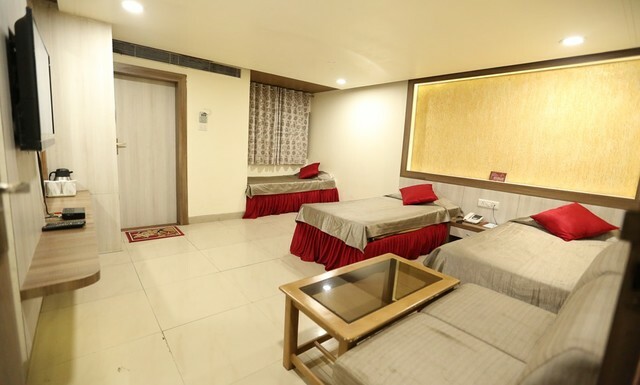 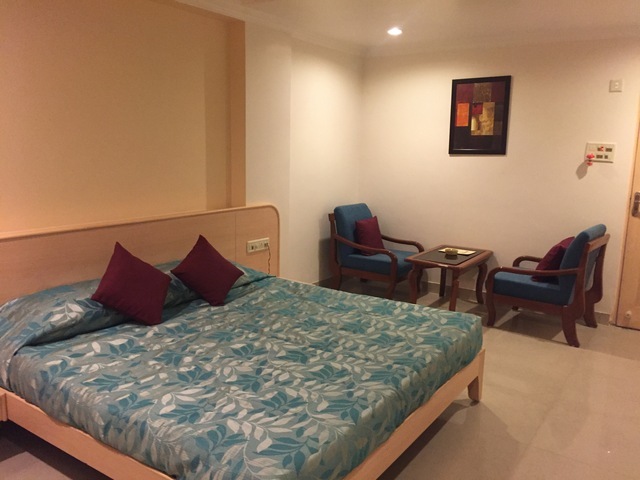 Other amenities include travel desk, 24 hour front desk, room services, elevator facility, laundry services, parking facility, non smoking rooms and safe deposit lockers. 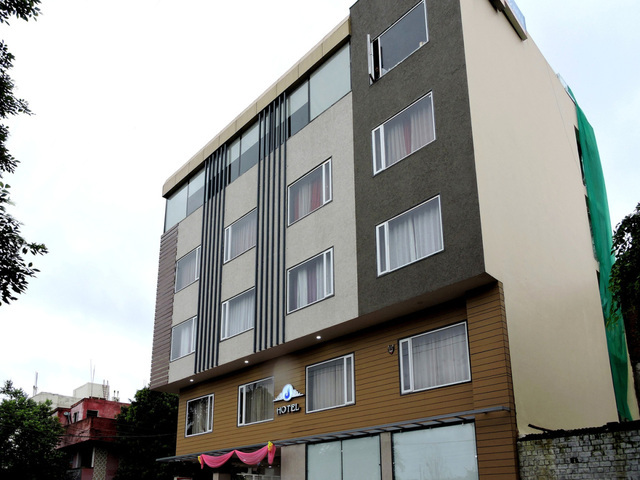 The hotel has 48 elegant rooms that display the blend of comfort and elegance. 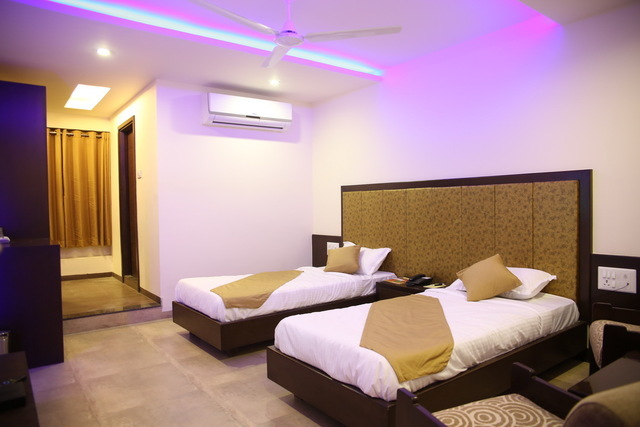 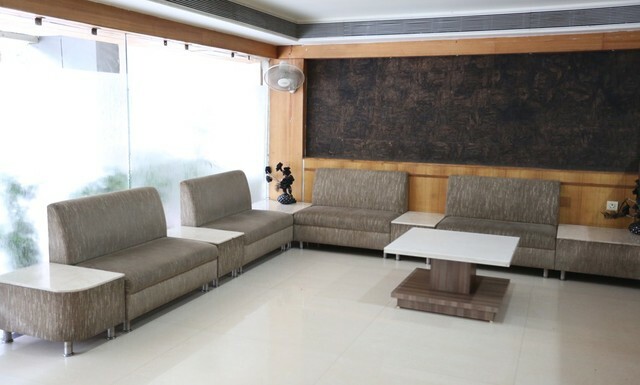 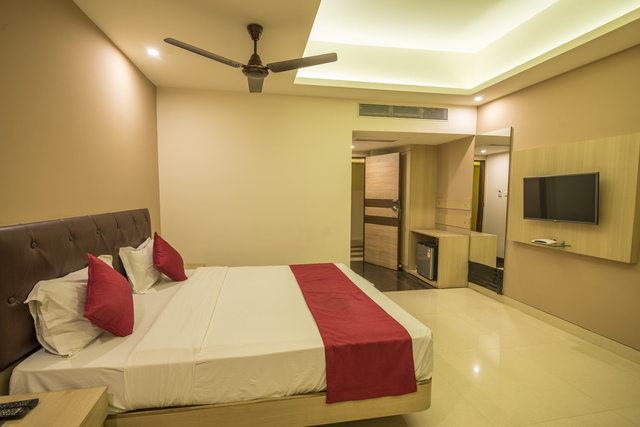 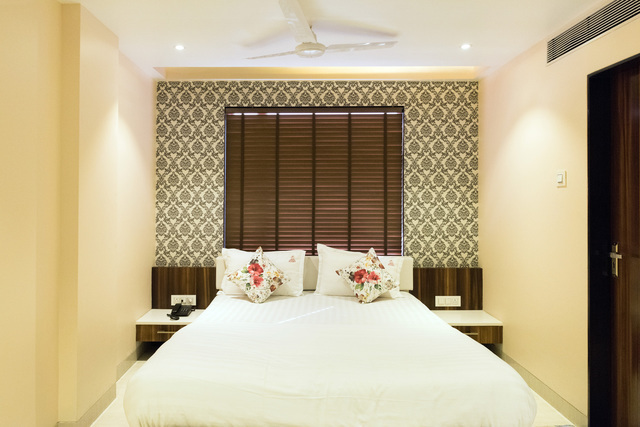 They are classified into A/C Standard Rooms, A/C Executive Rooms, A/C Suite and A/C Deluxe Rooms. 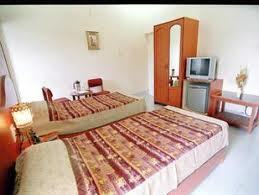 These rooms are equipped with range of amenities such as telephone, colour television, refrigerator and newspaper. 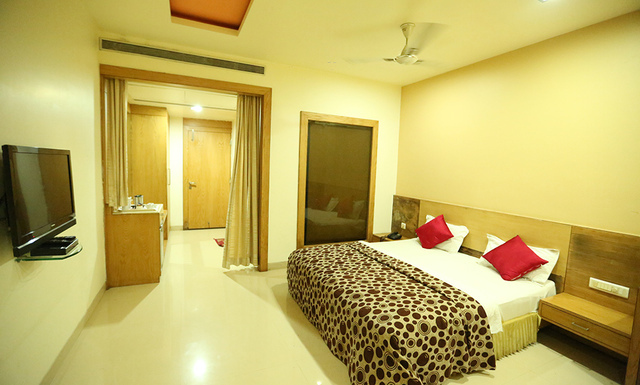 Private bathroom is featured with hot and cold water.